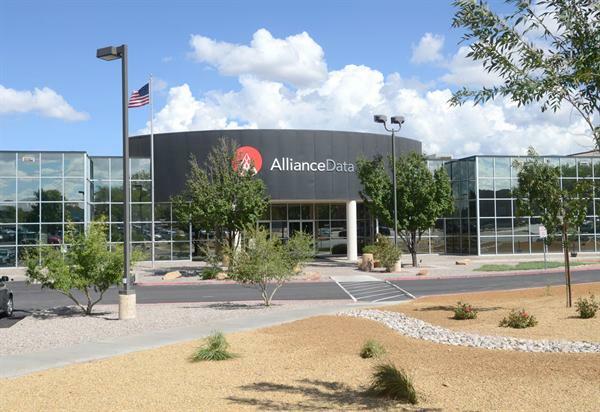 Alliance Data Systems Corporation is a group of three business units Loyalty One, Epsilon and Alliance Data Retail Services that provide a wide range of services. Each unit has a broad business span. Alliance Data Retail Service: provide integrated credit and marketing services like private label, co-brand and commercial credit card programs. Loyalty One: provide customer insight and strategy, marketing and loyalty programs and customer experience management to the retail, financial services, grocery, petroleum industries and more globally. Epsilon: provides a broad range of loyalty marketing services like web development, database marketing, email marketing, , loyalty programs, data services, strategic consulting and many more. 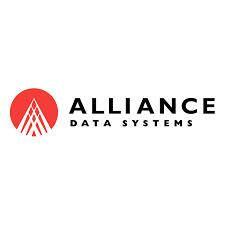 Alliance Data corporation was formed in 1996 and is headquartered in One Legacy Circle located at 7500 Dallas Parkway in Plano,TX.